Each WordPress theme in this collection is completely editable which is going to allow you to customize it as you want. 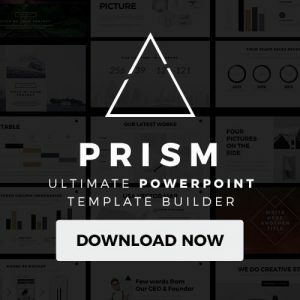 From changing color, pasting your texts, and uploading your visuals, you can make any template as you want. Go on ahead and take a look at this well-selected collection of Real Estate WordPress themes and download the one that you like the best. The first item from this collection is Shina Real Estate Property Sale and Rent WordPress Theme. With this template, you are going to be able to offer your services as a Real Estate agent. You will have full access to features such as gallery, agents, maps, property agents, and more that will enhance the look of your website. Appulse – Real Estate WordPress Theme is a template that provides you with high-quality design, tons of ready to use drag and drop Real Estate pages, and blocks. All of these features are going to help you present your services in a formal and unique way. Take a look at this well-made template and use it now. Villagio – Property Rental WordPress Theme is a tool that is going to provide you with the features that you will need to create an appealing website. There, you will be able to rent out multiple accommodations. Some of these could be different types of villas, guest houses, holiday rentals, apartments, and much more. With 6 unique demo variations, CityEstate – Complete Real Estate WordPress Theme is something that you are going to need to build a website to promote your business. This template is the perfect fit for any small, medium, or large Real Estate company that you own. Opalhomes – Single Property WordPress Theme will help you create an online site where you can introduce your services as well as the rental properties you have available. Tools such as property features, schedule a visit, property description, property amenities, floor plan, nearby places, among others are some of the features you will have complete access to present your Real Estate business. If you are looking for an ideal WordPress that you can use to start up your Real Estate business? Parahouse – Modern Real Estate WordPress Theme is going to help you get your website done in no time. With this theme, you are going to be able to introduce the properties you have available for rentals and sells so your clients can decide on the best option. HouseRent – Multi Concept Rental WordPress Theme is a clean template that will help take your company in a closer manner to your clients. It does not matter if you are renting a house, office, rent, cottage, apartment, or any other property. This theme provides you with all the things you will need to get your website done without a problem. Having a website for your Real Estate business can be done without memorizing tons of codes nor taking too long to have it ready for your clients. Findeo – Real Estate WordPress Theme is a template that is going to cut all of that by providing you with all the features you are going to need to have a very appealing website to offer your services and goodies. Palazzo – Real Estate WordPress Theme is so easy to use that all you are going to need is one click to install it and begin building your website. 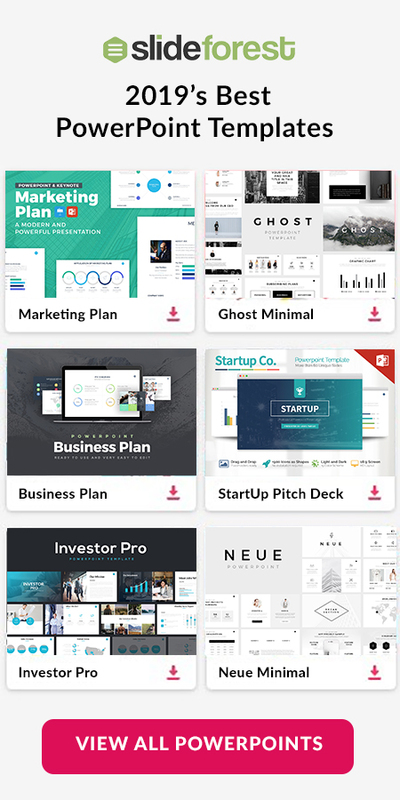 You can change the colors of this template to make it match with your company’s and add all the visual aids you will need to persuade and impress your audience. Area – Real Estate WordPress Theme for Agencies and Realtors offers you 60+ unique add-ons for WPBakery Page Builder so you can have your website as you want it to be. You are not going to need to create anything else since everything in this theme will help you get it done. All you will need to do is copy and paste the information you want to present and everything will be done for you. HouseSang | Impressive Single Property WordPress Theme is a powerful Real Estate building tool that is going to ease your life. In fact, you are going to have full access to sleek features that will allow you present images of your properties in a manner that will easily impress your clients. With slideshows plugins, your images will look clean and clear to anyone. Are you looking for an innovation WordPress theme that you can use to build an incredible website? Well, Kensington – Real Estate and Property Management WordPress Theme is going to help you accomplish so. 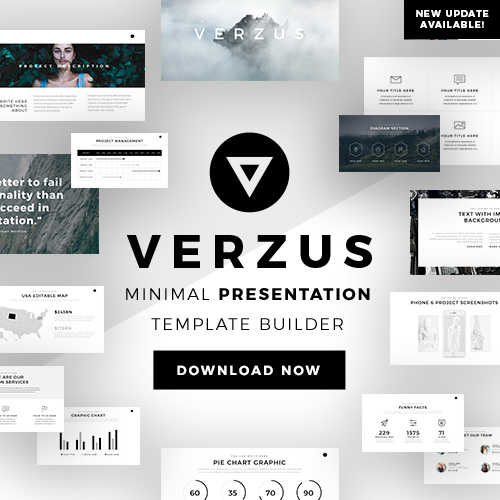 As you look at this template, you will notice that it is modern, clean, intuitive, and fully responsive on every device. It does not matter if you own large, robust property listing sites or local real estate agencies. Homely – Real Estate WordPress Theme is a template that will provide you with all the features you are going to need to present all your services and specials. Since you will have a website, you will be able to reach out a broader audience. Smart Estate – Ultimate Single Property Theme is a very comprehensive and feature-rich tool that will help you build a very professional and eye-catching online site. By downloading this theme, you are going to get access to features such as drag and drop page builder, multi-language support, unlimited color options, tons of fonts, and much more to create the website you have in mind. RoyalVilla – WordPress Theme for Single Property gives designs and ideas that you can use to sell your villa, land, house, and even raw houses. With one-click installation, you are going to begin the website that you need for your business and have it ready without putting much effort into it. If you want to build an interactive online site where your clients can go to and see all the properties you have ready for rental, then, you should definitely download Propper – Architecture WordPress Theme. This theme comes with 8 hero sections, 7 footer styles, count down timer, floor/apartment selector, and much more you can implement in your online site. Housell – Modern Real Estate WordPress Theme is a stylish, simple, minimalistic template that you can use to present your products in a clean manner. In fact, you will see that each page in this WordPress theme keeps everything in place and without putting any distracting factors. Your audience will be focused on what you want them to see. Karibu – Single Property Theme will ease your experience trying to sell or rent your apartments, houses, stores, and any other property that you own. One of the great features you are going to find in this template is the multi-language availability found in this theme. The fact that you have access to this means that you will be able to reach out a much broader audience without worrying about the language barrier. 201 Murray – Single/Multi Property WordPress Theme helps you build a website where you can offer your apartment complex, condominiums, and several residencies for renting or selling. Replace the text and images you wish to display in the sections you want and your brand new website will be ready for business. Eiddo – A Theme for Real Estate Agencies and Realtors is not only going to help you promote your properties but also help you grow throughout the internet. Features such as statistics dashboards, advanced search, customizable maps, and user reviews will help you get a better reputation since your clients are going to able to leave positive comments that will bring more traffic to your site. As you take a look at Perfetto – Premium Real Estate WordPress Theme, you will notice that it combines functionality with a great design while keeping it clean and simple. These factors ensure you that your clients will have a great time and experience as they visit your website. Go on ahead and download it to use it to build your next website. Can you imagine creating a brand new website with just a few clicks? Well, HomeSweet – Real Estate WordPress Theme makes it possible. The best part is that you can use this theme for your business. It does not matter if it is a large real estate portal or a small agency. This template will help you create a website that you need for your business. Elysium – Real Estate WordPress Theme is a clean, responsive and easy-to-use template that fits any kind of Real Estate company. With this template, you are going to be able to sales and leasing your apartments, locals, houses, and more all on the same website. Do not hesitate anymore and download this WordPress theme today! With eighteen different designs, Home Villas | Real Estate WordPress Theme will provide you the one that is perfect for your needs. You will not have to worry about the look of its designs. You will see that each one of the designs in this template is very sleek and beautiful. So, it does not matter which one you choose to build your website. Professionalism and uniqueness are assured. Preston – Real Estate WordPress Theme is not like any of the other templates found in htis collection. With this theme, you are going to be able to let other people promote their Real Estate services while, at the same time, you charge them an amount per post and package. This will allow you to increase your monthly wage without working that much. Brixey – Responsive Architecture WordPress Theme gives you the option to present your images in four different ways. By downloading this theme, you will be able to choose from Image Slider, Video, Static Image or Slide Show to present all your products and services. All you will need to do is upload the images that you want to present and they will automatically take the size and shape of the selected section. GrayHouse – Modern Construction WordPress Theme has a simple but modern sleek design that is going to help you stand out from the rest. Every aspect in this template portrays professionalism which is going to help you bring a sense of formality to your potential clients. Fuzdo – Real Estate WordPress Theme will ease your business’ procedures by making properties managements a breeze. This theme is based on a property management system that will allow you own and maintain a Real Estate marketplace, coordinates your agents, and other services. Reality | Real Estate WordPress Theme is a modern, fresh, clean, and functional template that will give you all the tools you are going to need to build a great website. You will have access to 10+ pre-made Real Estate homepages for you to choose from to build the online site that you want for your business. Holdings Realty – Single Property Theme is an extremely easy-to-use template that all you will need to do to have your website ready is to copy and paste the information you want to show. Nevertheless, you are going to receive a detailed help file along with additional features such as drag and drop page builder that will get you your website done. In this list of The 59 Best Real Estate WordPress Themes 2019 that are going to help you have your website without memorizing tons of codes nor wasting time thinking on how to create an impressive website. Each one of these themes is completely editable that will save you from all of that. All you need to is select the template that you liked the best, download it, and begin using it when building your next website for your Real Estate business.